The Hollywood cocktail got its name because it’s formulaic and derivative, but still not a bad way to spend an afternoon. I’m kidding, of course – just can’t resist a chance to knock Hollywood. Despite that association, this is a pretty tasty little cocktail. 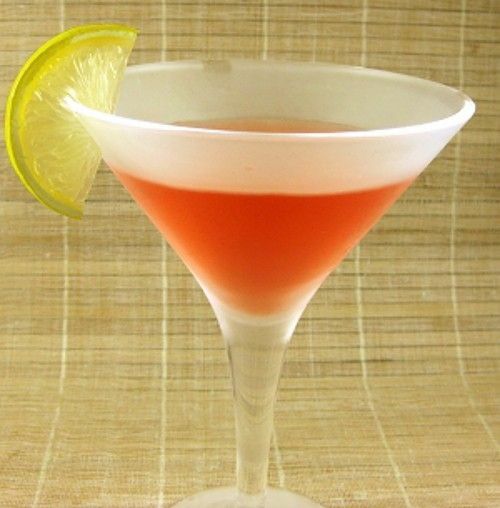 The combination of raspberry, orange and lime actually is a little formulaic, but it’s a formula that works. Knock one of these back the next time you’re in the mood for something sweet. Fill a cocktail shaker with ice. Pour in all ingredients, and shake until chilled. Strain the mixture into a cocktail glass. Garnish with a lime wedge.